LINCOLN- Almon Helton, 80, of Lincoln passed away on Sunday, April 14, 2019 in his home surrounded by his loving family…. Almon Helton Lincoln, IL – Almon Helton, 80, passed away on Sunday, April 14, 2019, in his home surrounded by his loving family…. 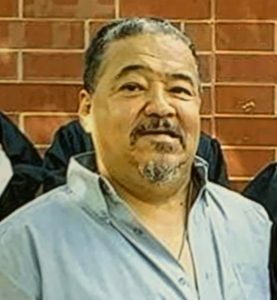 Paul Anthony Craft, 58, of San Jose, passed away March 31, 2019 at Pekin Hospital. Cremation rites were accorded by Holland Barry & Bennett Funeral Home, Lincoln. Paul was an organ and tissue donor through the Gift of Hope Program.